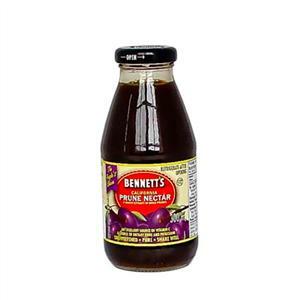 Why does prune juice always get a bad rap? 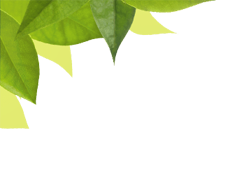 Sure, it’s renowned for being able to keep you regular by promoting digestive health, but there are so many other benefits to this sweet juice. 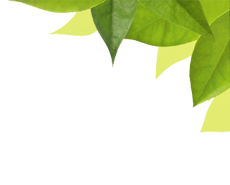 But forget about all of the good-for-you facts for just a moment. When it comes to filling up your glass, the ultimate sip is always about taste. 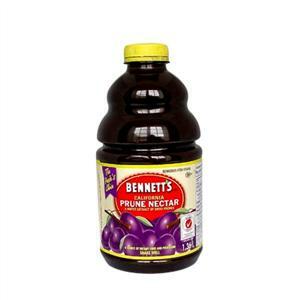 Prune juice is sweet, smooth and delicious, making it a natural beverage choice. Pour a glass for breakfast, grab a bottle to go or add it into your favorite recipe for added sweetness. 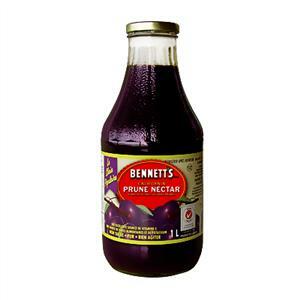 Bennett’s prune nectar. 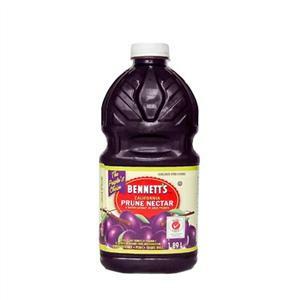 So go on and make prune juice a part of your daily routine!